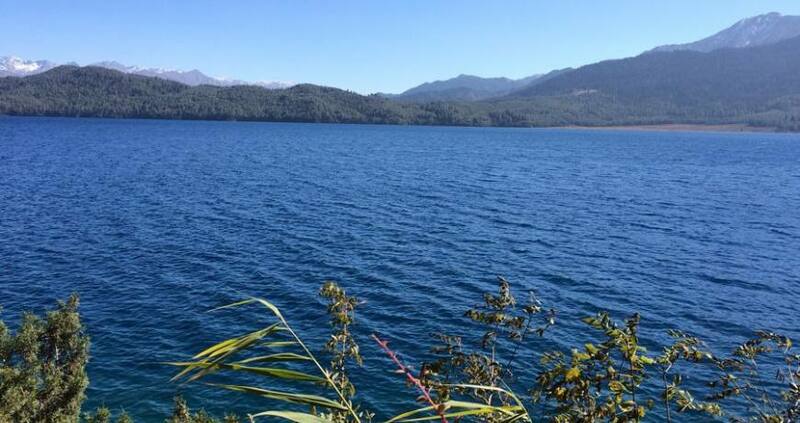 Rara Lake Honeymoon Tour is a real platform for the awesome experience to spend beautiful moments at the lung of nature in the Rara National Park. 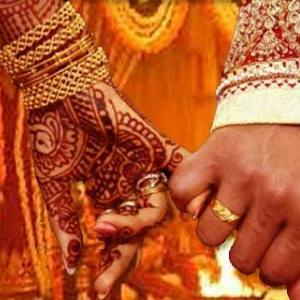 You may be curious why it is such an incredible destination for the honeymoon tour in Nepal. Of course, the queen of Lakes, Rara and the Himalayan border accompany you as a witness of your love and private time with your loved ones. 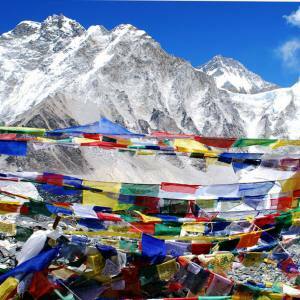 It is for the different honeymoon tour of the remarkable holiday in Nepal. 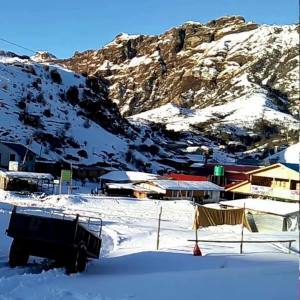 With professional arrangements and excellent itinerary, Nepal Kameleon Holidays arranges honeymoon tour of Rara Lake, which is situated at the remote part of mid-western Nepal. 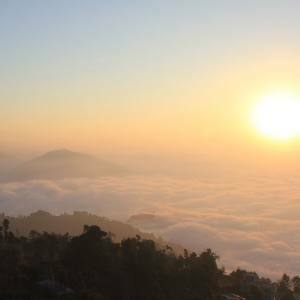 The tour kicks off from Kathmandu with a flight to Nepalgunj and take another flight to the Talcha airstrip of Mugu. Its about a couple of hours hike down towards the Rara Lake, which is surrounded by the thick forest. Rara Lake itself is a Kameleon, that changes colors in some time. 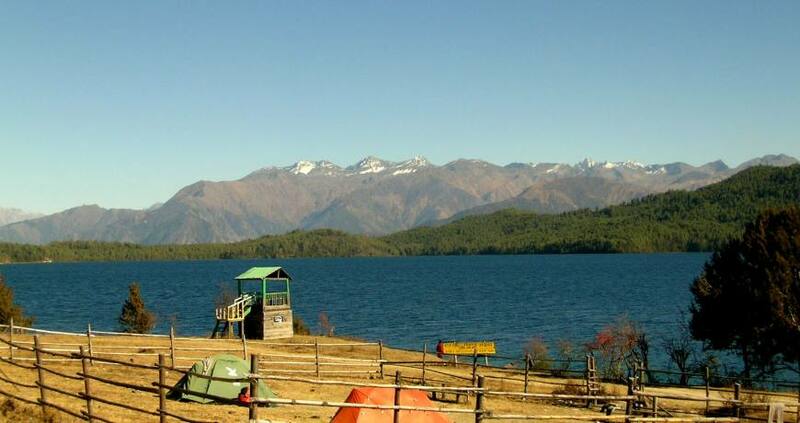 There are some of the reasons why Rara Lake is the best honeymoon destination in the world. Day 01: Kathmandu – Nepalgunj –Talcha flight, hike to Rara Lake. 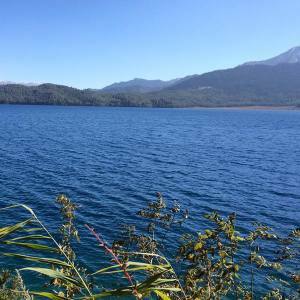 Day 02: Explore Rara Lake. Day 04: Talcha – Nepalgunj – Kathmandu flight. Airport pick up and departure for the couple by car/jeep. Hotel in bed and breakfast. 1 Special candle light dinner in Kathmandu. Please note that, the flight condition may extend your trip for 1 day. The itinerary is an outline that can be customized on your request. 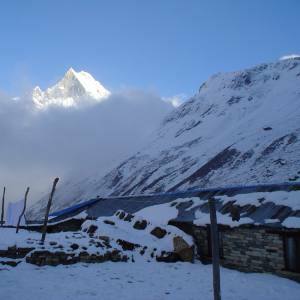 We also offer honeymoon treks in Nepal. 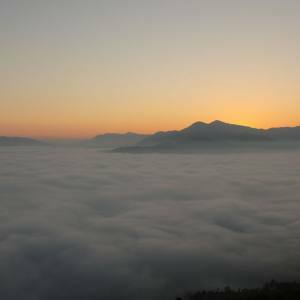 Day 01Kathmandu – Nepalgunj –Talcha flight, hike to Rara Lake. Day 04Talcha – Nepalgunj – Kathmandu flight.